Home Apps Games Tech News Flappy Bird may Fly Again! 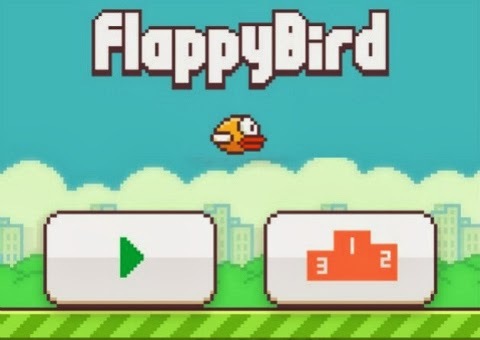 Dong Nguyen, the Vietnamese creator of Flappy Bird says he's considering to return his highly-addictive app. It’s been a month since Nguyen pulled out the popular Flappy Bird app from the App Store and Play Store. But when Rolling Stone asked if Flappy Bird will ever fly again on mobile devices, Nguyen responded: "I'm considering it." Nguyen says', He will not make a new version but he would include a “warning” that asks people to take a break from playing. According to Rolling Stone, Nguyen is busy creating other games, including a cowboy-themed shooter, a vertical flying game and an "action chess game" -- one of which he will release this month.